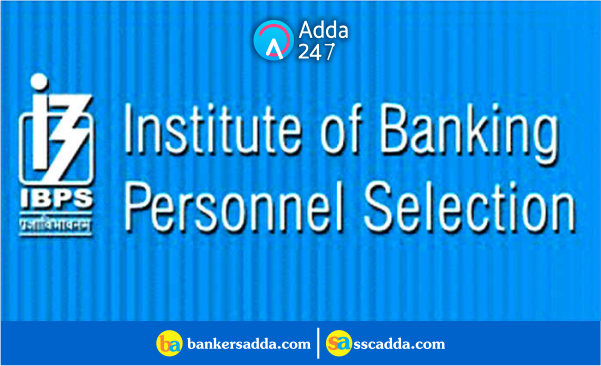 The Institute of Banking Personnel Selection (IBPS) has released the scores of candidates of Officer Scale-I or Probationary Officers (PO) preliminary examination 2018. 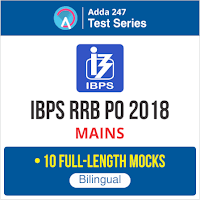 IBPS RRB PO Prelims Examination was conducted on 11th and 12th of August 2018. All the candidates who had appeared in this exam can check your score now. The result of the preliminary examination for Officer Scale-I or PO was declared last week. 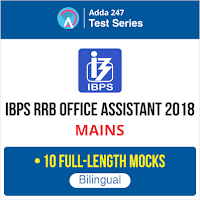 All the Best BA'IANS for IBPS RRB PO and Clerk Mains!! !